We aim to ensure that each an every solutions that we provide is design, installed and maintained to the highest standards. 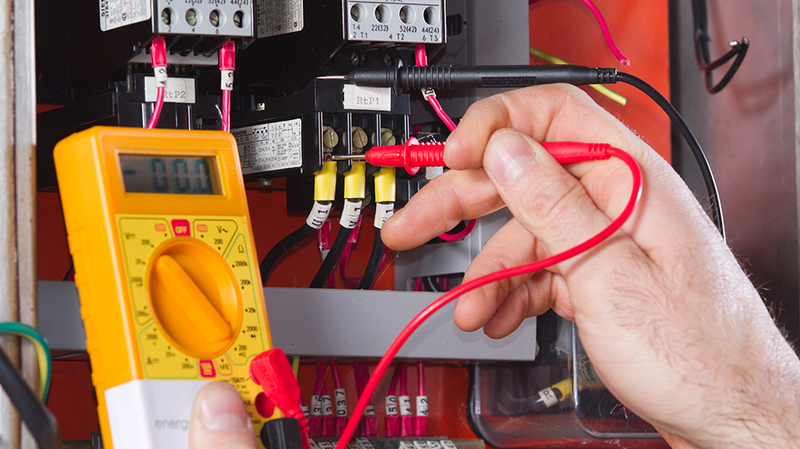 Across Gloucester we continue to provide professional and trusted solutions for all your electrical services. "Very professional, clean and tidy. Carried out the work within the time specified."